This post by a Facebook user confirms that letters (i.e. 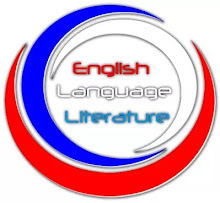 the English alphabet) are as powerful as punctuation marks in English. If not properly handled, they can kill, destroy or make alive. See the power of the omission of the letter, "e" in this post. 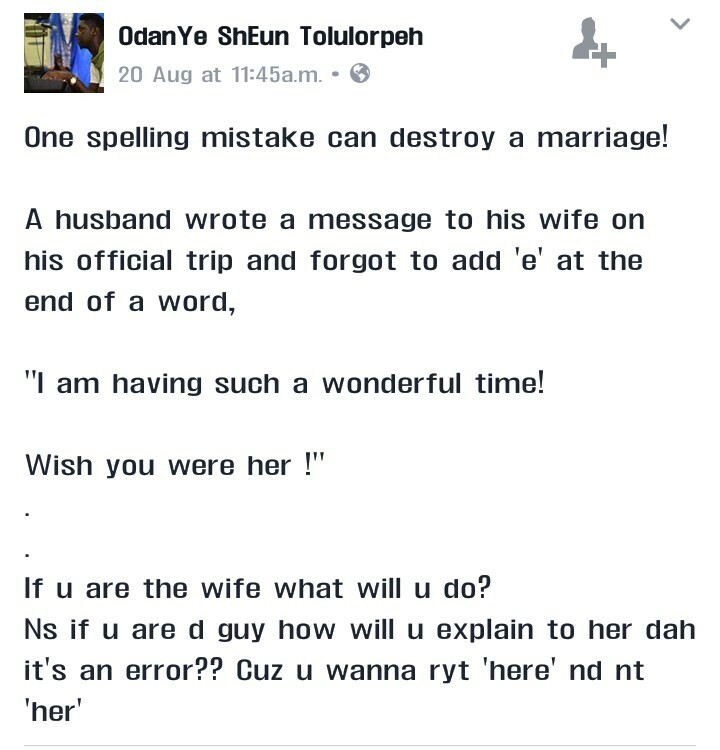 One spelling mistake can destroy a marriage! "I am having such a wonderful time! Wish you were her !" 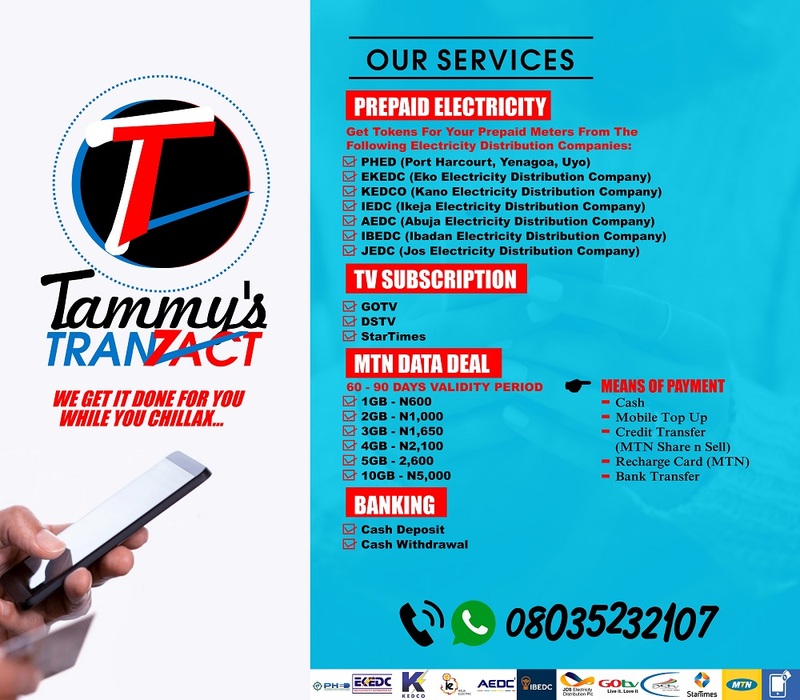 If u are the wife what will u do? Did you notice any omission? 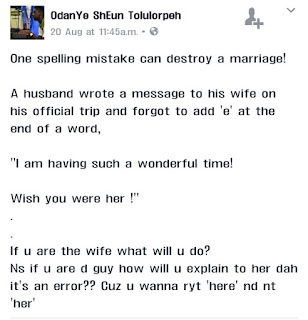 If you did, aside the question asked by this facebook user, what do you actually think will happen to this marriage?